Join us for this great, 12-month Block of the Month. 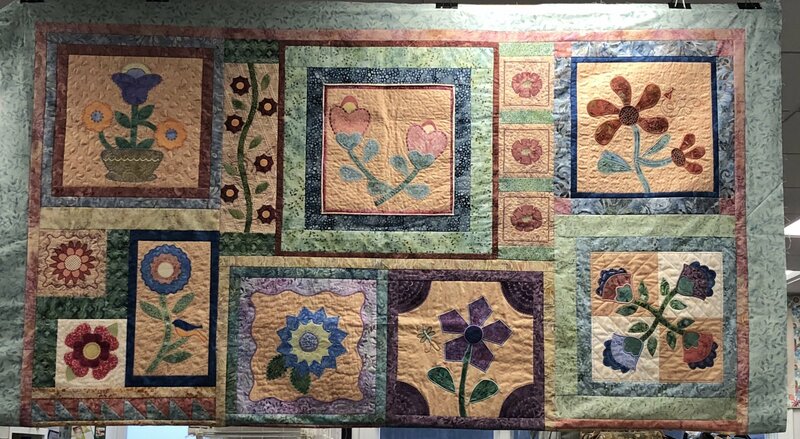 It’s a beautiful, appliqued quilt that “feetures” different presser feet and attachments each month. 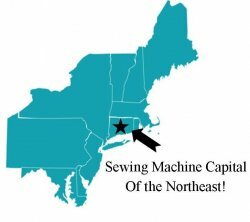 Every month you will receive a pattern and a two-hour class that will start with a demonstration and end with a hands-on session. Store staff will help you pick out your fabrics, so you can personalize and complete your quilt.